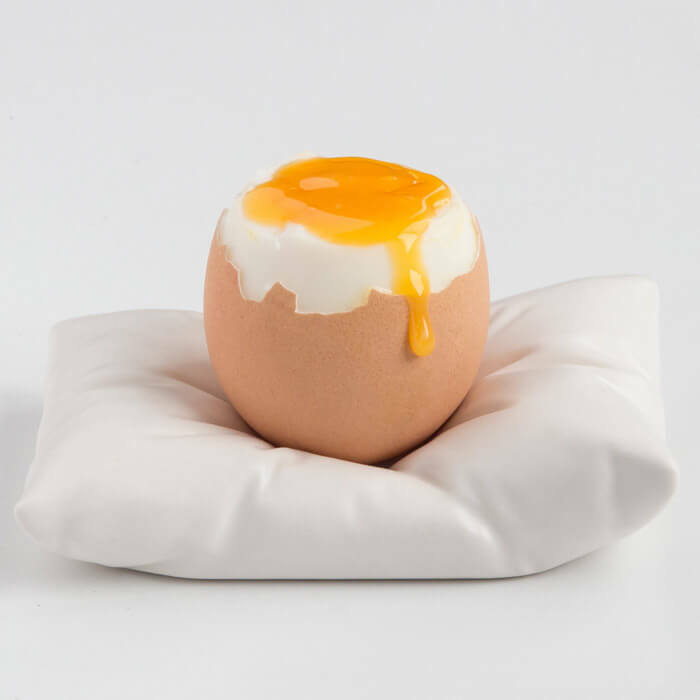 It appears we have perched an egg on a small, soft, fluffy, white pillow…despite first Impressions, this plush resting place is made from fine glazed ceramic, and neatly holds your morning egg in place. 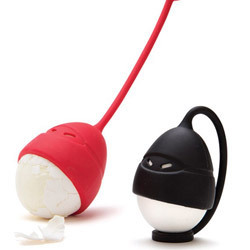 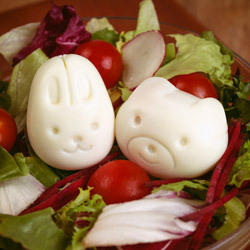 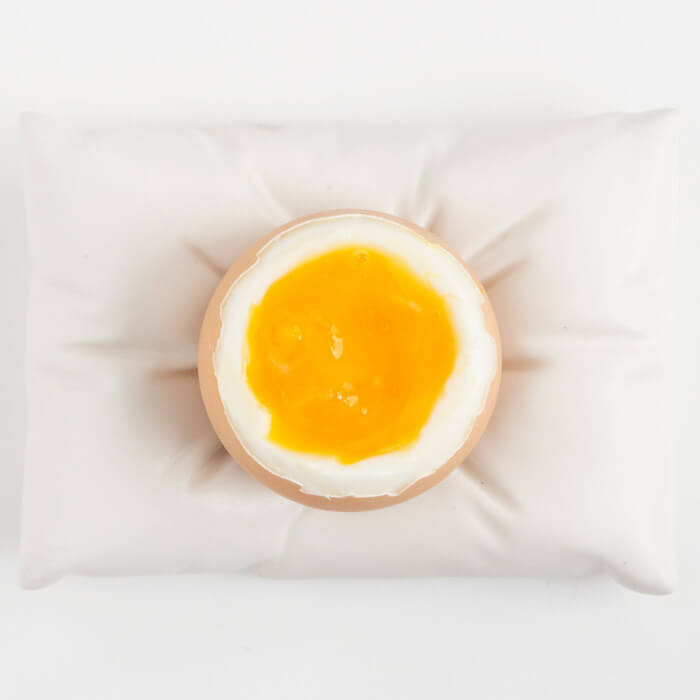 The prospect of a perfectly presented boiled egg for breakfast will help to drag your sleepy head from the Pillow! 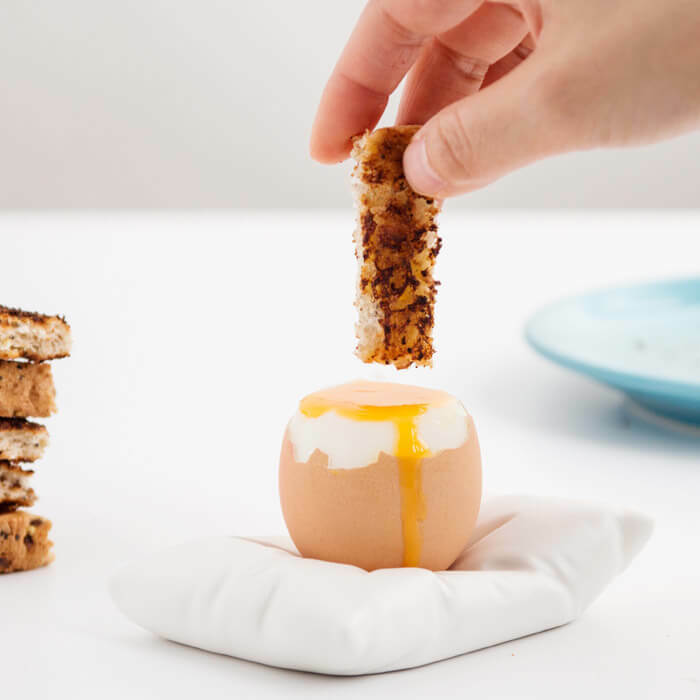 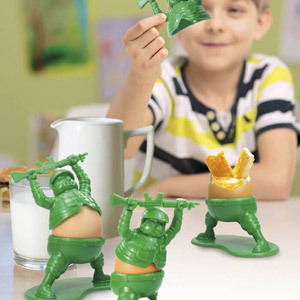 give your egg the Royal treatment. 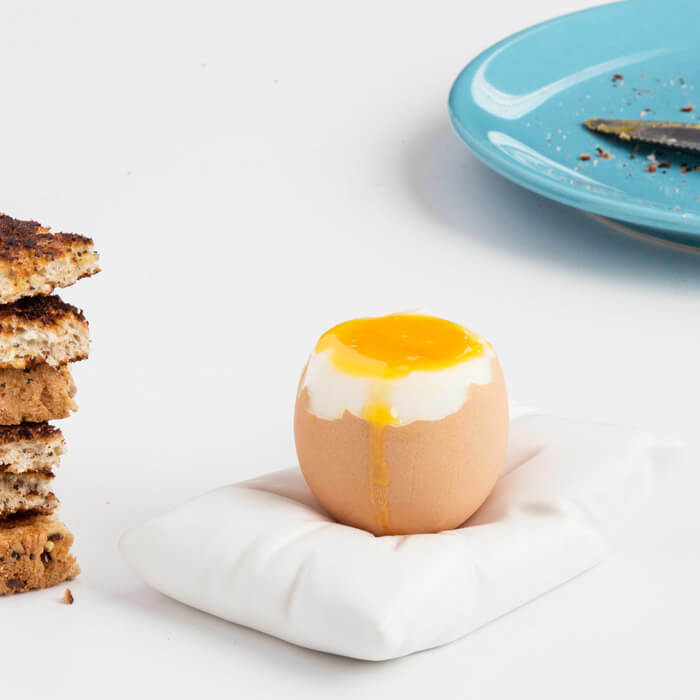 A great gift for early risers who Dream of a posh breakfast in bed. 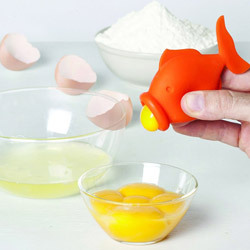 A great gift for anyone who likes a fancy breakfast in bed!